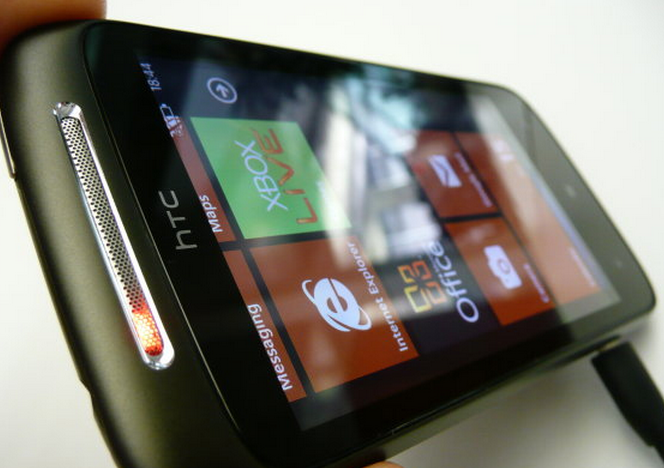 Good news HTC fans, the release to manufacturer (RTM) build of Windows Phone 7.5 (Mango) for the Mozart has leaked. If you are the sort of person who might want to download the software, which we neither endorse nor discourage, you might be able to find directions and download links over here. As a fair warning, there have been issues in the past with people updating their WP7 devices and then finding themselves in ‘stasis,’ unable to update further. Be careful. What is important about this leak is not that it is Mango, that has been out for some time, but that this edition of Mango is tailored to a specific handset; or, more simply, this is the HTC Mozart edition of Mango, so some can now have the proper version. Mango is, nearly, out. The company has essentially made it known that Mango is now in the hands of its OEMs, and that it has passed the ball there. So now it is simply a waiting game. The question simply becomes what happens next? It’s somewhat obvious. Microsoft will update its famous charts and slowly the software will end up on the phones of consumers. But it will take time. More time than we would hope. If NoDo was any indication, the Mango rollout is going to take months. From a user perspective, let’s hope that Microsoft manages to get older handsets to Mango before the year ends. Of course, those buying new WP7 devices will have Mango from day one, but for the current owners, the waiting game has already begun. Unless, of course, you own an HTC Mozart, and are in the mood for an early upgrade.